Commonly used on building and construction sites. 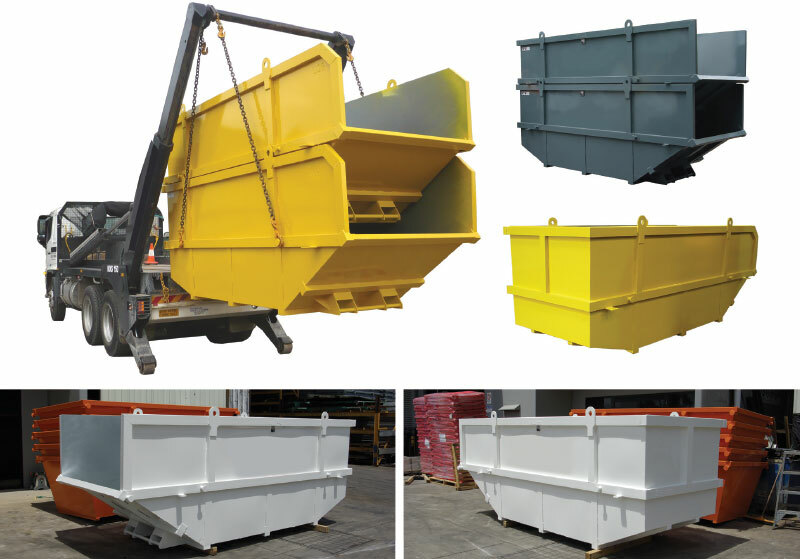 Marrell Crane Bins are a highly effective means of moving waste and construction material around a site. Commonly found on construction sites, manufacturing facilities and mine operations. Transported and emptied by vehicles fitted with marrell. Fully welded body. Designed and manufactured in Australia from Bluescope Steel, TORO craneable bins comply to Australian Standards and are supplied complete with crane certification, operating procedures, risk assessments and inspection report to ensure complete workplace compliance.